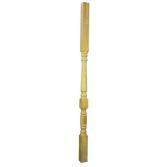 Master Woodturning can produce Verandah Posts in many shapes and sizes starting from small section timber 90x90mm and up to 600x600mm. 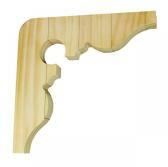 The most common timber used is L.O.S.P. (Light Organic Solvent Preservative) treated timber. The timber is treated which means you are safe from water, fungal, insects and rot. 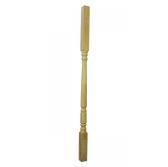 All our treated timber posts are re-treated before pickup, this re-affirms the protection. You are not limited by our standard design. 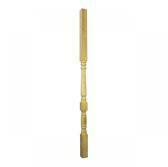 We can produce posts to match existing from a sample or drawings and photos. Don’t limit your designs only to what you think can be made; we can most certainly produce something beyond what you envisage. Verandah Posts are a fundamental part of our range of products at Master Woodturning. 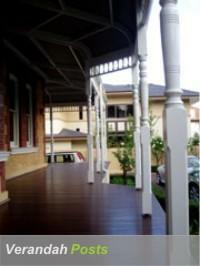 We pride ourselves on being able to meet our customers’ demands in a full variety of Verandah products. 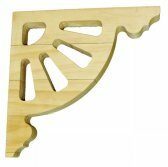 Master Woodturning is proud to offer one of the most versatile ranges of Verandah Brackets in Australia. 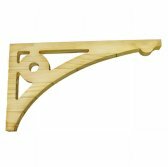 We can manufacture Verandah Brackets to match any existing or new profiles required. 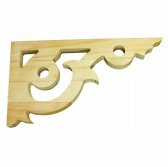 Our range of designs can be produced from any timber including H3 Design Pine, Durability Class 1 Hardwoods, Marine Grade Plywoods or any other timber species on request. We are continually adding to and updating our range, with custom designs brought to us by our customers. Our commitment to a high standard of quality control ensures that our customers are provided with a product which will allow them to produce an impeccable end result. 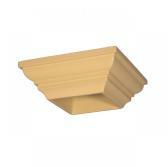 A Post Mould is a convenient decorative strip, usually applied to all sides of a post. 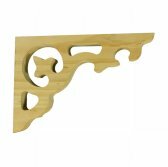 Its intended purpose is to provide an aesthetically pleasing dressing, to a post and may be used in conjunction with verandah brackets. 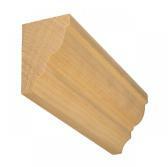 The most common timber used is L.O.S.P. (Light Organic Solvent Preservative) treated timber. The timber is treated which means you are safe from water, fungal, insects and rot. 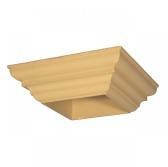 Post Moulds can be manufactured in any timber species to any profile desired.